Lapis Lazuli awakens spirituality. Stimulates the higher faculties of the mind and understanding. Lapis Lazuli Awakens spirituality. Stimulates the higher faculties of the mind and understanding. Lapis Lazuli is a stone of "Total awareness" and is said to have existed before time began. Assists in gaining access to unknown mysteries, sacred texts and planetary knowledge. Allows you to speak you mind and express your self in an articulate way, this stone is going to open up your throat Chakra like no other. 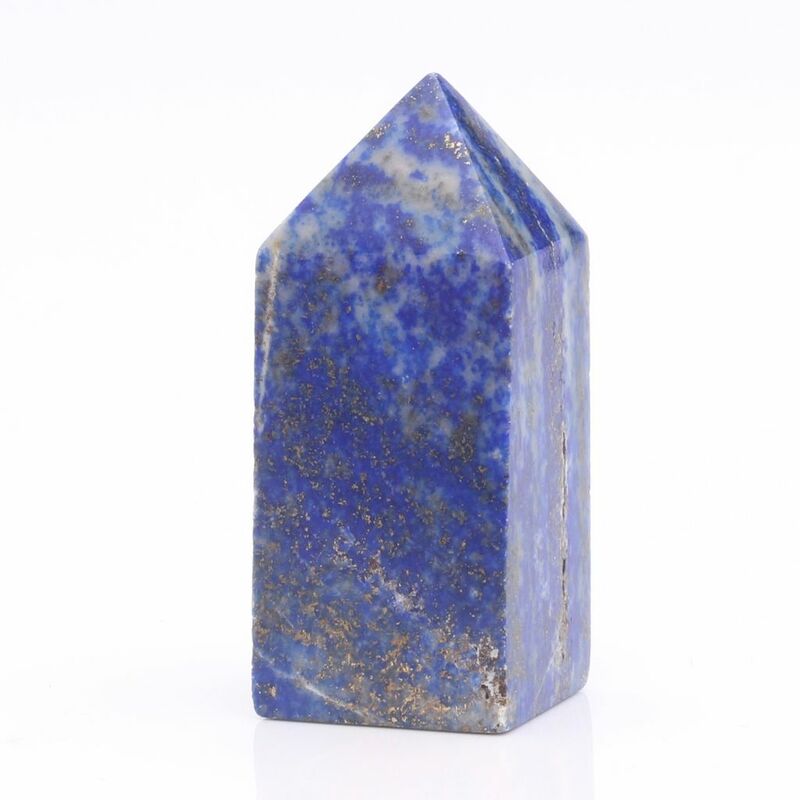 Lapis Lazuli boosts immune system. Brings cheer to the user and success in relationships. Treats disorders of the throat, bone marrow and thymus. Relieves symptoms of insomnia, vertigo and dizziness. Helps cellular restructure in cases of hearing loss or associated disorder of the Eustachian tube. Lapis Lazuli aids mental clarity. Lapis Lazuli protects against depression. Lapis Lazuli aids self expression. Lapis Lazuli enhances artistic endeavours. 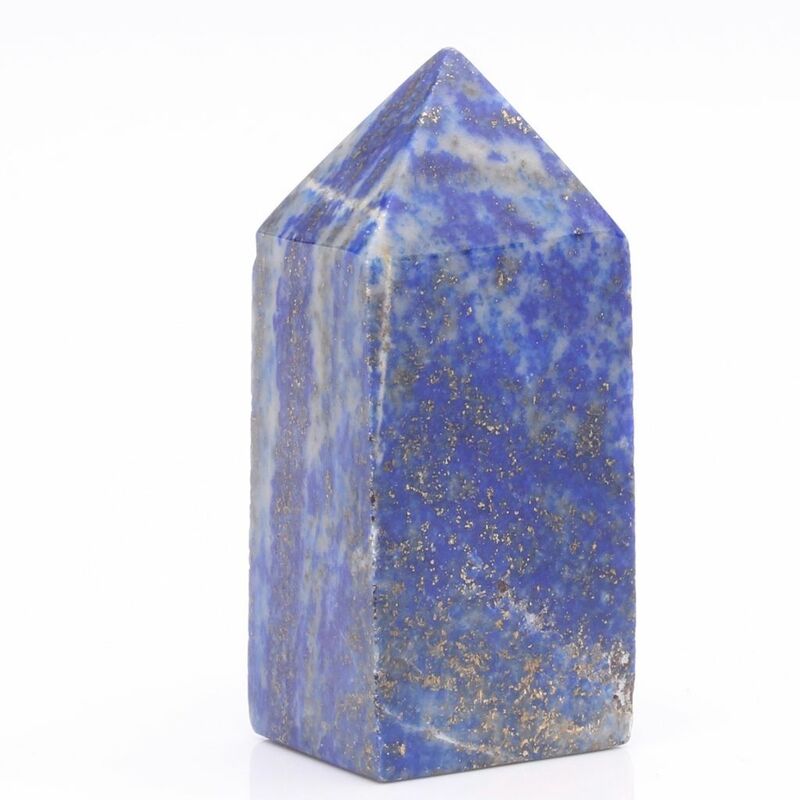 Lapis Lazuli rapidly dispels stress.